Scarlett Johansson este o actrita americana. In 2006 ea a primit distinctia Sexiest Woman Alive de la revista Esquire. 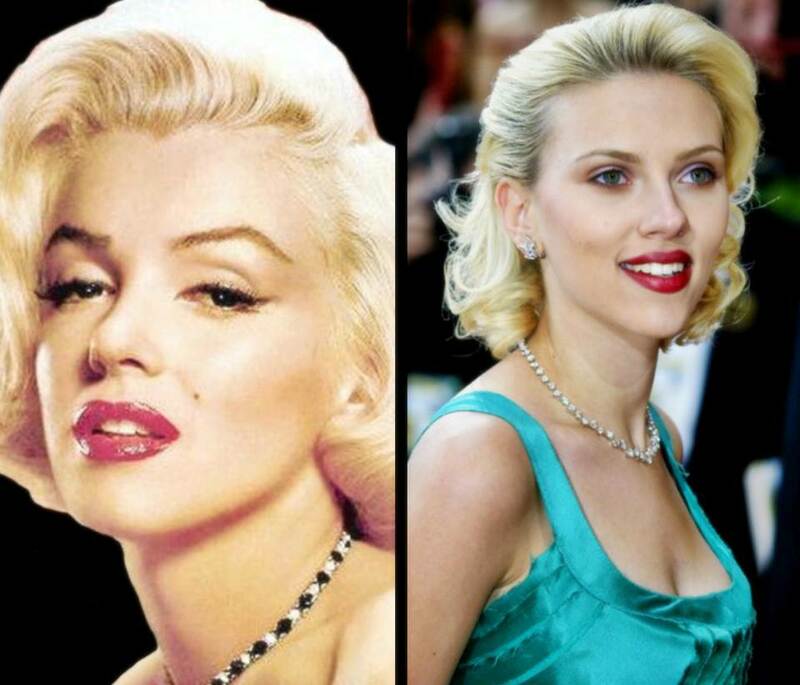 Din momentul realizarii unei reclame pentru Dolce & Gabbana, Scarlett a fost comparata cu Marilyn Monroe. I love Marilyn. I think she was incredibly beautiful and a very underrated actress. I am a curvy woman who is blonde, and perhaps we are both comfortable in our femininity, but I think that is as far as the comparison goes.